Our 2018-2019 Membership Goal is $60,000. To help us reach our goal before our next fiscal year begins on July 1st, consider becoming a member today. As a non-profit arts organization we rely on community support for up to 25% of our annual revenue. 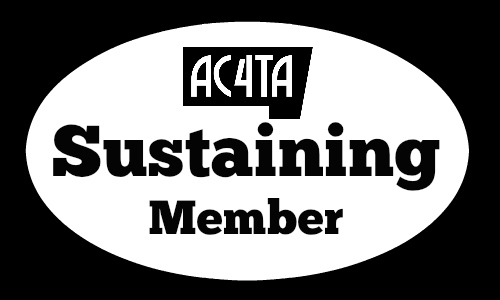 Memberships allow AC4TA to help keep the arts alive through a wide range of performances and programs. We rely on your generosity to help bridge the gap between ticket sales and sponsorships, and our operating costs. Unlike many similar venues, our building not owned by the city or county and therefore has increased operating costs beyond funding performances. AC4TA is housed in a circa 1926 building and is a major attraction in historic downtown Fergus Falls. 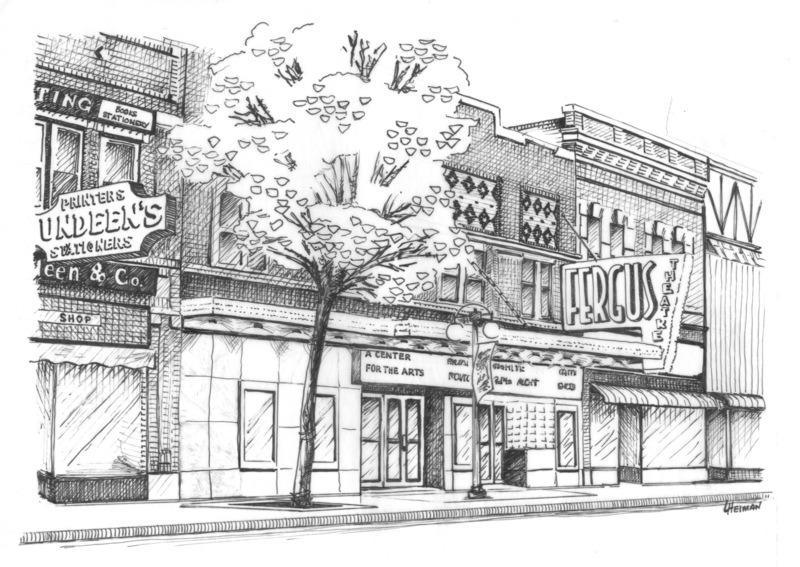 48% of our annual budget goes toward, literally, keeping the lights on, as well as building maintenance, repairs, and utilities.We are proud of the iconic building we call home and have several projects planned or underway to improve the safety and experience of our patrons and artists at the Center. 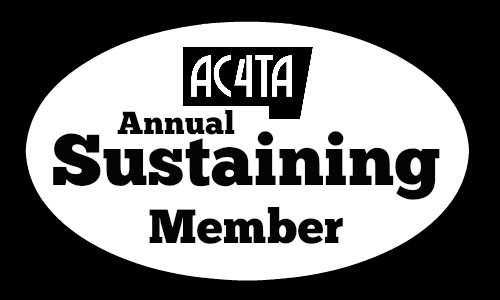 Your support is critical in helping AC4TA remain alive and active in our community. What is the Difference Between Membership and Sponsorship? Individual and Business sponsorships support specific programming at the Center. Sponsorship dollars are generally earmarked for specific shows, a series, children’s programs, Concerts in the Park, etc. Membership dollars keep the Center operating on a daily basis and are a critical contributor to the Center’s annual budget. Unlike sponsorships, memberships are a tax deductible donation to A Center for the Arts, a 501 (c)(3) non-profit. Every membership dollar counts. There are several ways for an individual or business to make a contribution to the Center — annual, monthly and one-time donations are all easy to make during our annual membership drive, or at any time online. Does Purchasing a Center Series Subscription Make Me A Member? The purchase of a Center Series subscription entitles you to reserved seats of your choosing at seven to nine shows per season at a significant discount over the regular ticket price for these premium shows. The Center Series is curated each season by Michael Burgraff, our Executive Director. Michael likes to bring a “little something for everyone” to each season making each season unique but always including award-winning shows by national and international acts featuring music, performance and dance. These shows are the highlight of our programming and are not to be missed. However, without your membership dollars to support the center on a day-to-day bassis, these shows would not be possible. If you like to talk to someone about what it means to become a member, we’d love to talk about the important work your membership dollars are doing here at the Center. Please feel free to call or contact us for additional information. For a little as $5 per month, your gift can help us continue to share great artistic experiences with the people in our region. Choose to donate any amount on an annual basis for any number of years you choose. 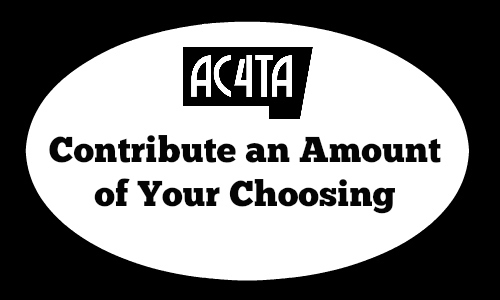 Contribute any amount of your choosing at anytime.